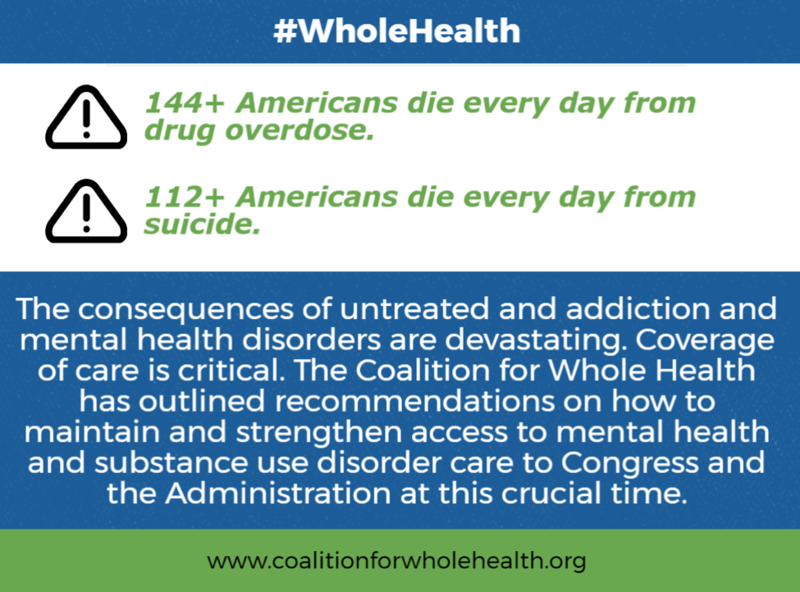 The Coalition for Whole Health stands ready to work with members of Congress and the Administration to preserve the important progress made in recent years, as well as to expand the effort to ensure lifesaving treatments, services and medications are available to those in need. 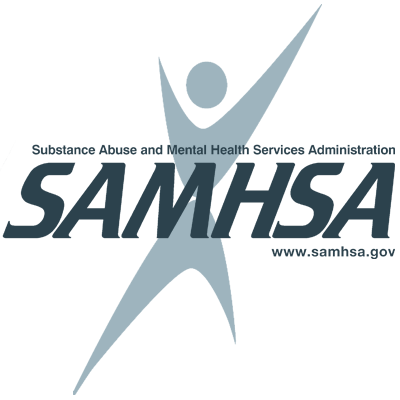 Effective MH and SUD prevention, treatment services and medications, rehabilitation, and recovery services not only save countless lives, they also save hundreds of billions of dollars in health care, public safety, workforce productivity and other social and economic costs. 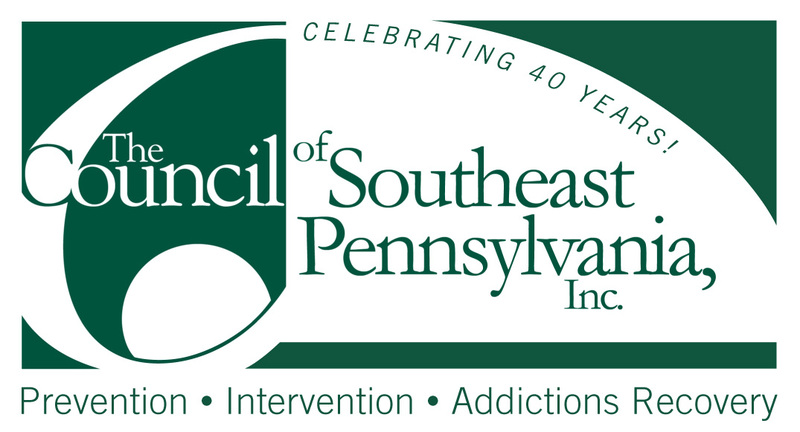 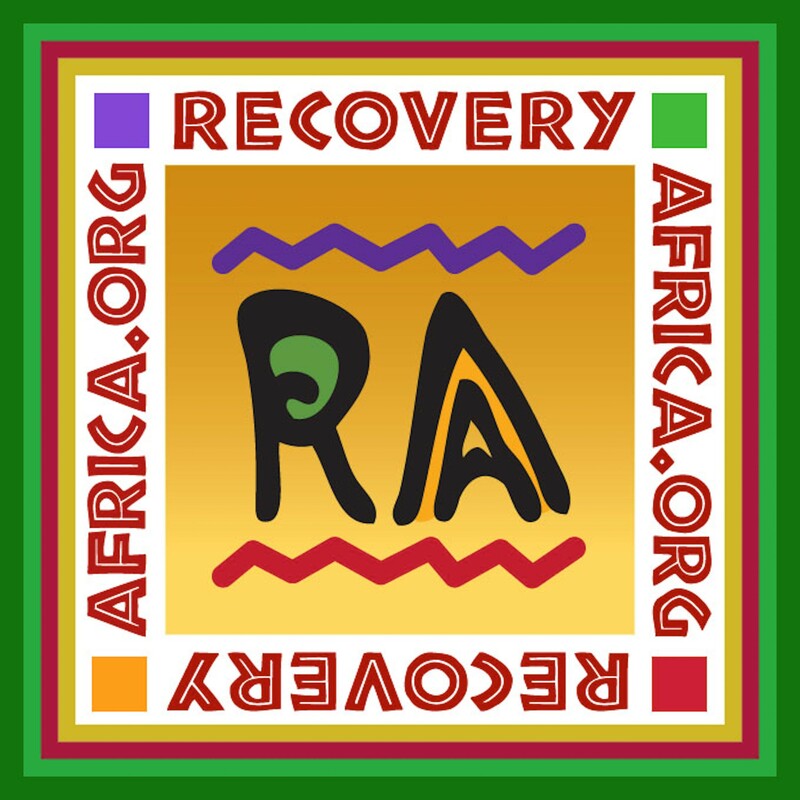 “Expanded access to healthcare has brought hope to millions of individuals and families now receiving preventive care, addiction treatment, medications and recovery support services. 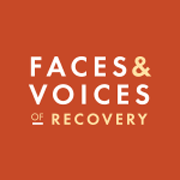 Without expanded Medicaid coverage, millions of Americans will lose access to their clinical care and their progress toward long-term recovery will be impeded,” said Patty McCarthy Metcalf, Executive Director of Faces & Voices of Recovery.